New Jersey’s Tastiest Cover Band is available for bookings! Whether you’ve got a public venue or private event, we’re more than happy to provide the rock ‘n’ roll recipe for a good time. 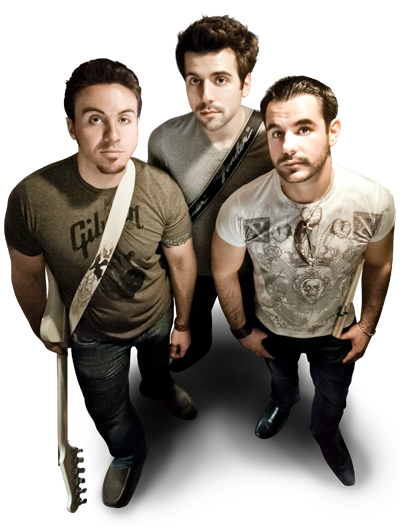 Three Piece Nugget has played at several premiere bars and clubs around New Jersey, as well as private functions like birthday parties, corporate events, and weddings. Our varied song selection contains all of the classic and modern rock essentials, plus some pop favorites thrown in for good measure. 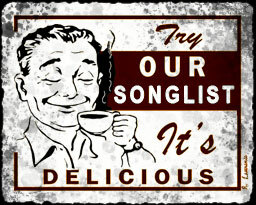 More important, we’ll work with you to tailor our set list to the tastes of you and your audience. We’re confident we’ve got something for everyone in our bag of tricks. Depending on your needs, we can provide our own PA or work with your in-house setup. 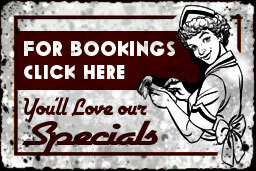 As an additional option, we can also supply a lighting system if you’re looking to get extra saucy.